Help your customers be supportive of their favorite sports team with the foam crest pop- up visor. 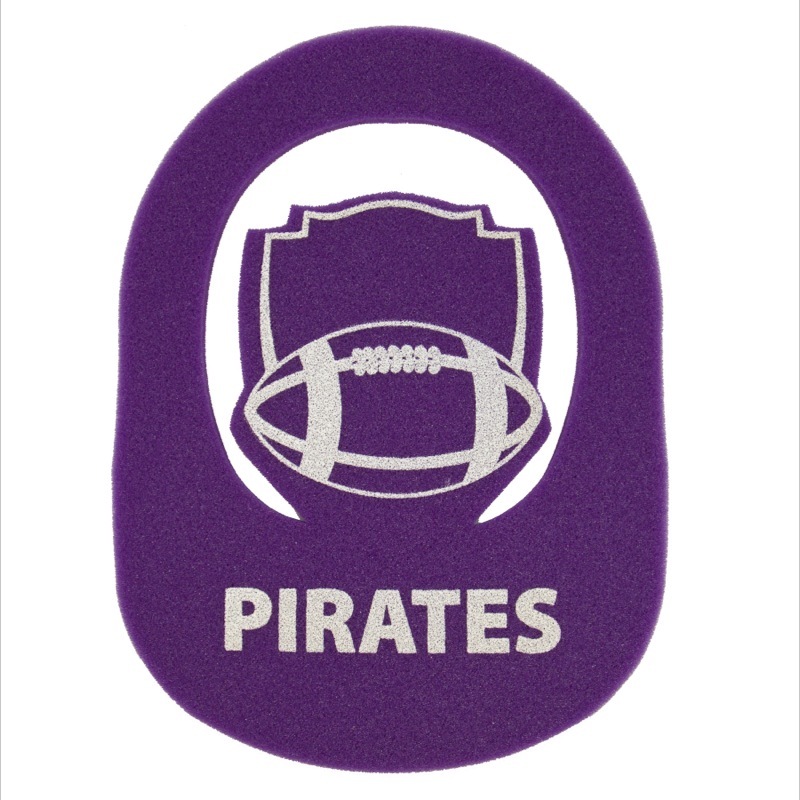 This visor features a large imprinting area which is perfect for both your logo and the team you’re supporting. Just simply place the visor on your head and pop the center piece up. One size fits all. This visor comes in a variety of colors so there is surely a color that meets your needs! 8.5" x 11"…..Imprint Area: 5" x 2.5" | 3.25" x 1"